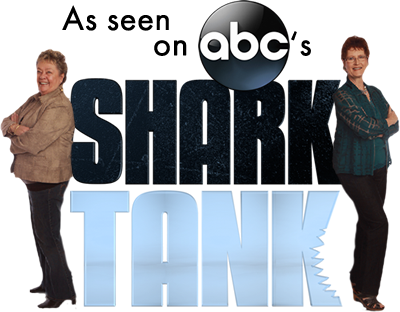 As seen on SharkTank TV show! All new Ice Chips Candy is delicious tasting, sugar-free treat that is ideal for keto, low-carb, gluten-free, and sugar-free dieters, or anyone! 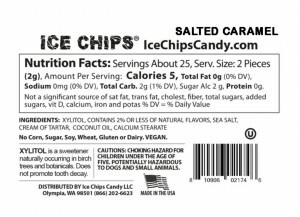 Touted as a flavorful “The Good for You Candy!”, Ice Chips are sugar-free and considered a great treat for diabetics and health conscious individuals alike. ICE CHIPS are considered low calories and offer far fewer calories than the average candy made from sugar. A hard candy made with Xylitol (a revolutionary all-natural sweetener from nature) combined with other natural flavors. Give this popular new candy a try and see why millions have made it their go-to daily treat. Stop by BodyTech in Rockville, Maryland to pick up a box or two today. Enjoy Ice Chips throughout your day for sugar-free dining, for fresh breath, and healthier teeth! ICE CHIPS burst with flavor and are incredibly satisfying! They’re nothing like any candy you have tried in the past! Enjoy ICE CHIPS throughout your day as a guilt-free, sugar-free sweet treat and to help keep breath fresh and teeth healthier. 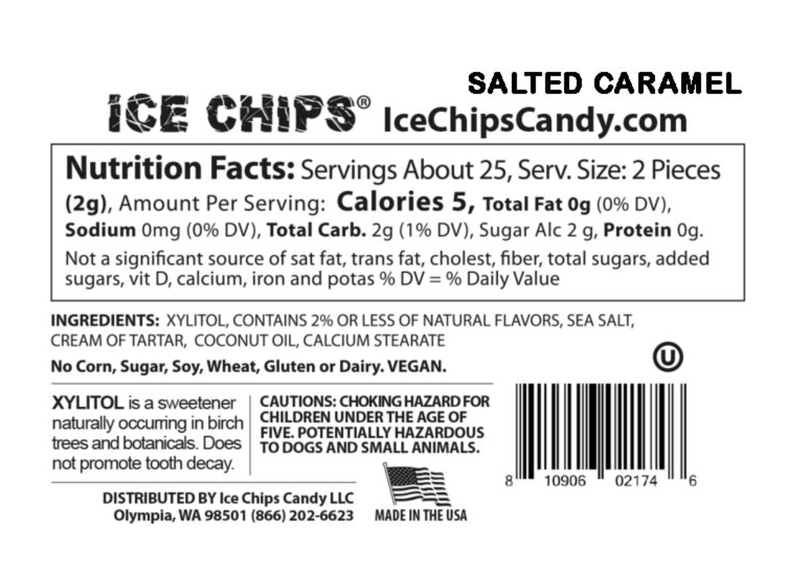 Based on a typical ICE CHIP product and serving size. About ICE CHIPS: BodyTech aims to show you accurate product information. 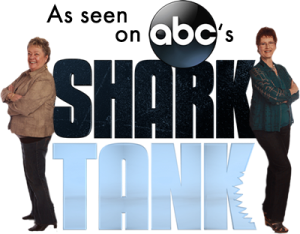 Manufacturers, suppliers, and others provide what the information displayed on this page (and anywhere mentioned on our website), and we have not verified it. See our disclaimer. Disclaimer: Information found on this website is deemed accurate but not guaranteed. Product packaging and material may contain more and/or different information from the website, including the product description, country of origin, nutrition, ingredient, allergen, and other information. Always read labels, warnings, and directions and other information provided with the product before using or consuming a product. For additional information about a product, please contact the manufacturer. Information and statements regarding dietary supplements have not been evaluated by the Food and Drug Administration and are not intended to diagnose, treat, cure, or prevent any disease or health condition. For any health concerns, before using this or any product, seek the advice and approval of your personal physician. This information found in this website is not a substitute nor is it intended to replace, override or supersede any expert advice, guidance or opinions of medical professionals.